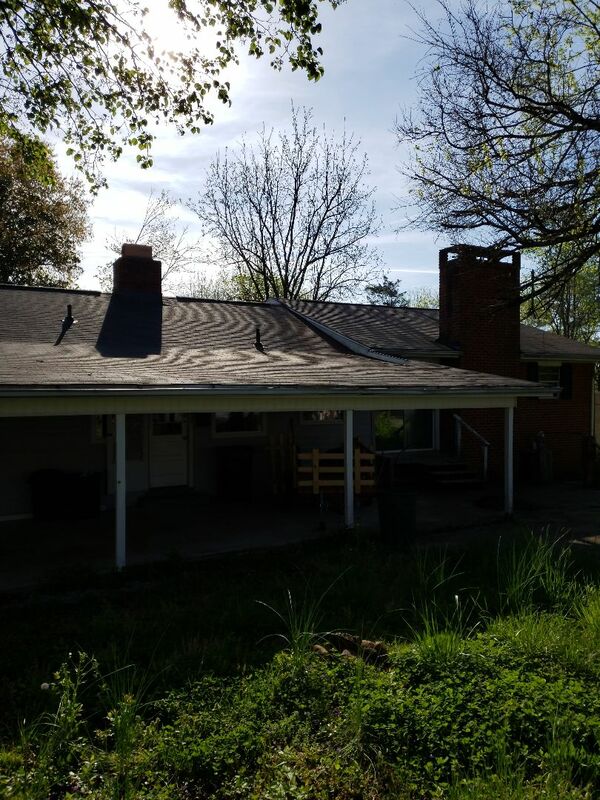 Mobley Brothers Roofing and Renovation is a leader among commercial and residential roofing contractors serving Oak Ridge. We’re GAF Master Elite® Certified and authorized to offer the Golden Pledge® Warranty on every new roof we install. Our A+ rating from the Better Business Bureau makes us a company you can call with confidence. 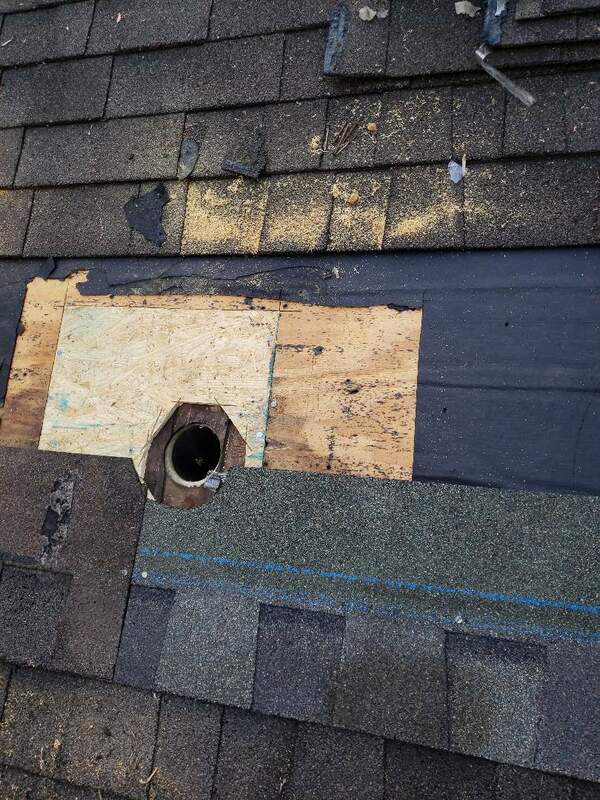 New roof installation for new construction or to replace an old roof. Roof repair due to an aging roof or storm damage. Roof maintenance programs customized to your building and budget. New siding to improve your home’s look and comfort or to repair storm damage. New and replacement gutter systems. 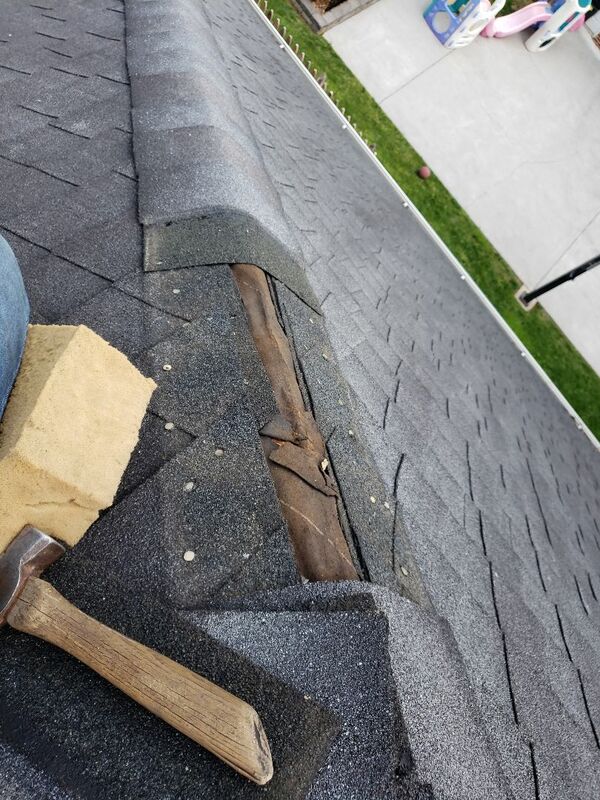 Mobley Brothers Roofing and Renovation accepts most insurance claims. It’s always most effective for us to meet with your adjuster so we can explain the damage we see and help you get all damage covered. We will advocate for you if we believe you need a new roof rather than just roof repair after a storm. Our inspections are always free. 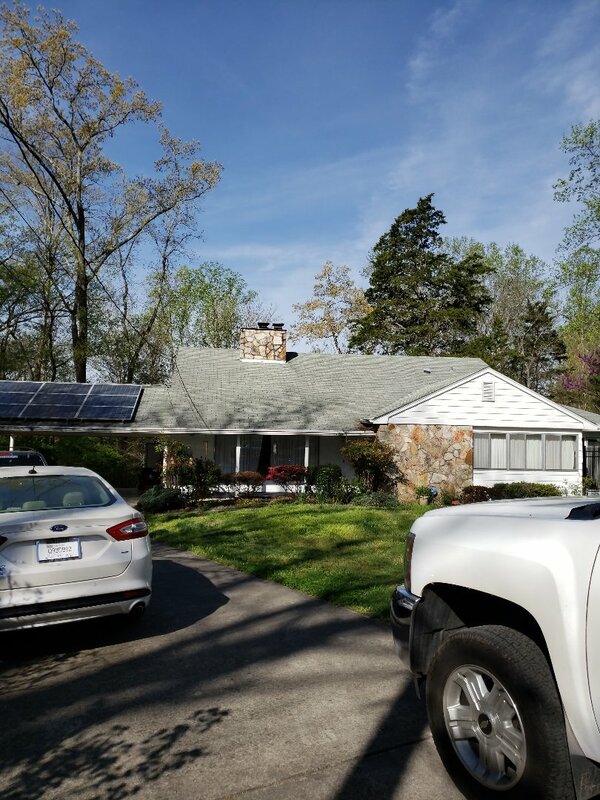 Mobley Brothers Roofing and Renovation is the commercial and residential roofing contractor to call in Oak Ridge when you have storm damage, a roof leak or need a new roof. 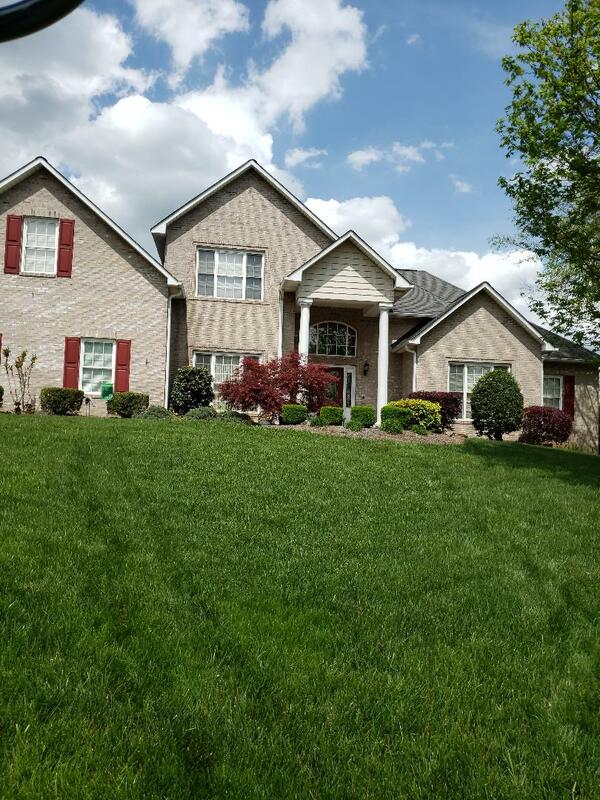 Call us today at (865) 216-3274 or complete our contact form.